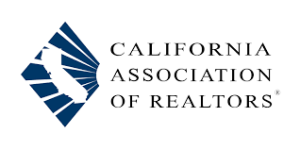 If you are looking for Ceres Real Estate and a Real Estate Company to help coordinate the sale of your home, you have come to the right place. When Selling a house, you expect your Realtor to understand your real estate goals and one that has the experience to make your Home sale a success! 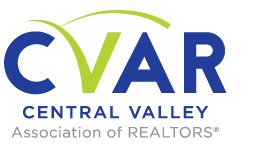 Please use our website for Ceres Real Estate, or if you have any real estate questions regarding sales or property management, you can give me a call. 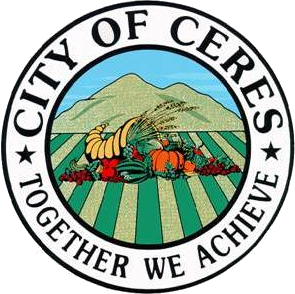 You will find all Real Estate Ceres homes for sale below. Select your price range, and you’ll see all the houses that are in that price range!